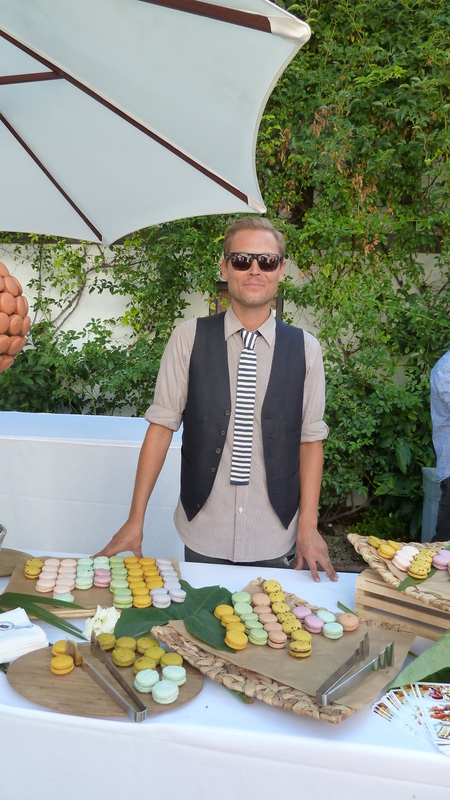 This past Sunday I went to a Top Chef Invasion in Hancock Park, CA. 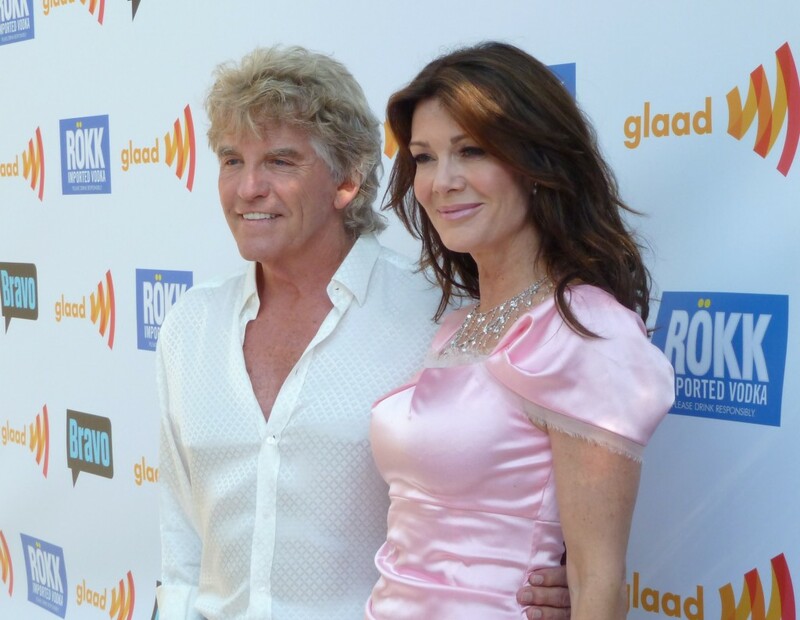 It was to benefit the glaad Organization. Being a Top Chef fan I knew I had to be there! 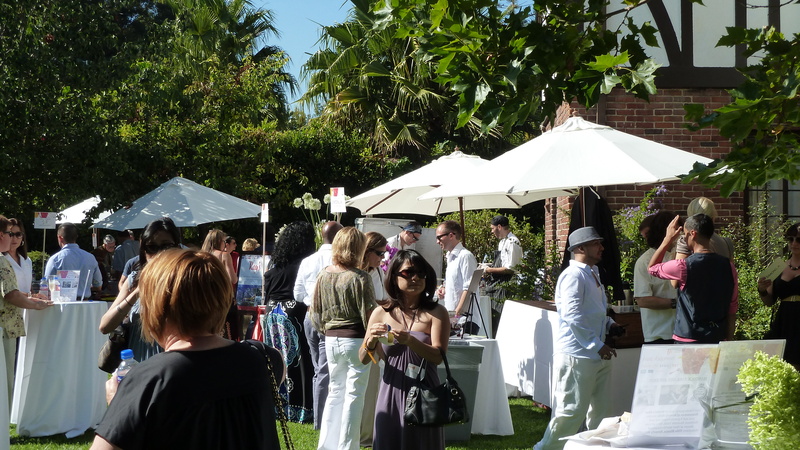 Especially since Fabio Viviani was going to be there, and when I found out that Lisa Vanderpump was going to be hosting the event, I knew I couldn’t miss it! I’m big a follower of Fabio because his restaurant Cafe Firenza is located in Moorpark, the town where I have lived for the past 25 years. I’ve been to the restaurant many times, and took a cooking class at Cafe Firenza before Fabio became a celebrity Chef, known for his appearances on Top Chef. The always charming, beautiful and witty Lisa, is my favorite Real Housewive. 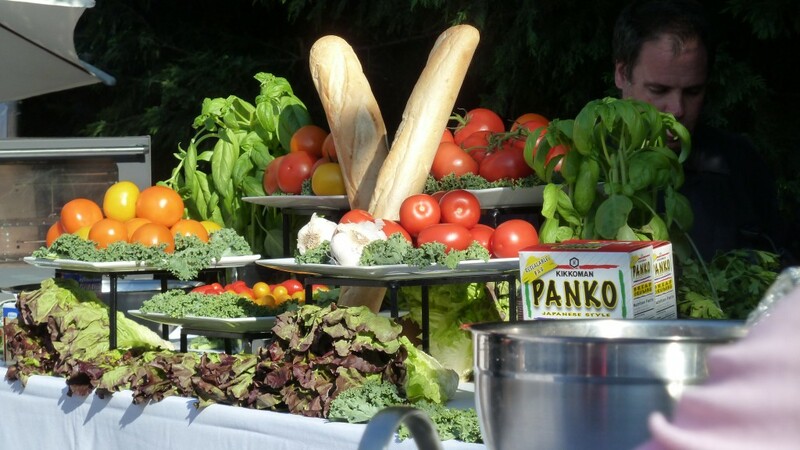 The Event was held at a private home in Hancock Park. 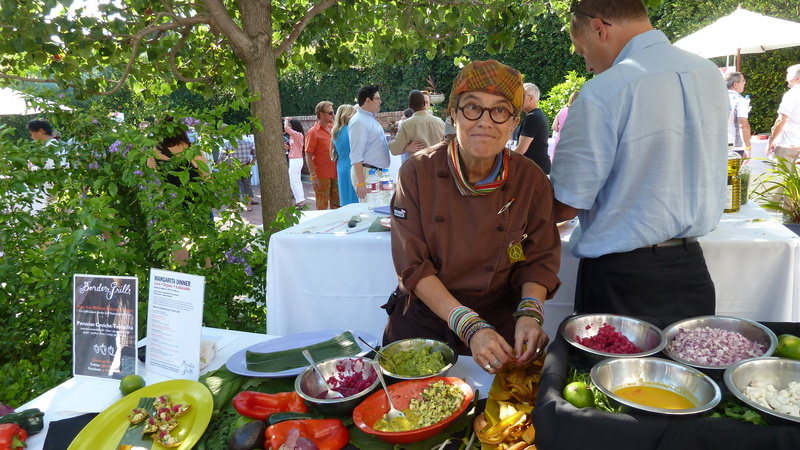 A food station from Border Grill with chef Susan Feniger. Susan was the first celebrity Chef I followed. Love you Susan! I couldn’t resist the raspberry ones..Yummy! 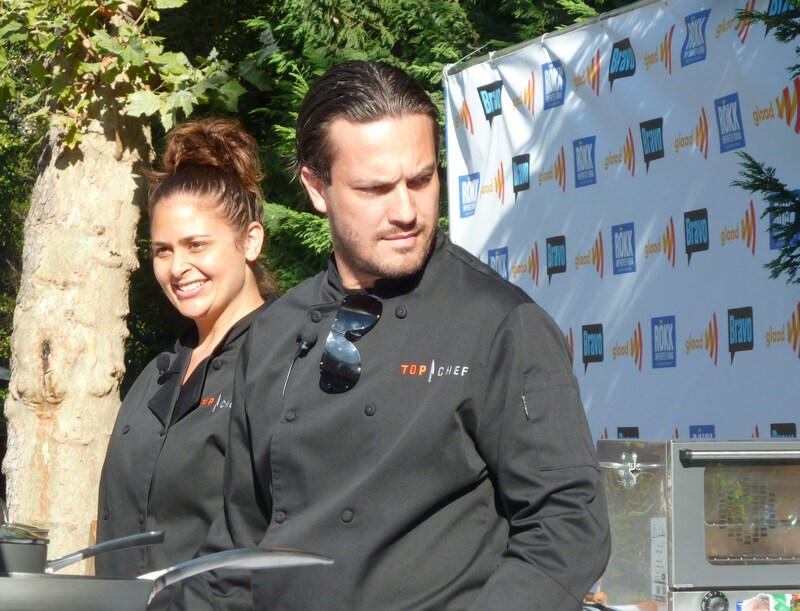 Time for the Top Chef Challenge with Chef Antonia Lofaso and Chef Fabio Viviani. Goes to Chef Antonia (smiley) Lofaso. 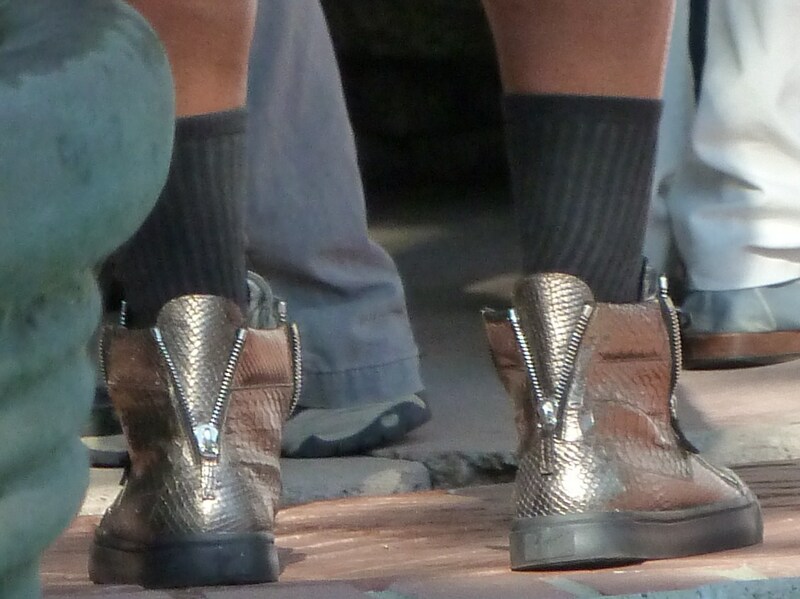 And the award for best shoes goes to ……. Lisa! This girl knows how to rock a pair Louboutin’s! And Honorable Mention goes to…this guy!